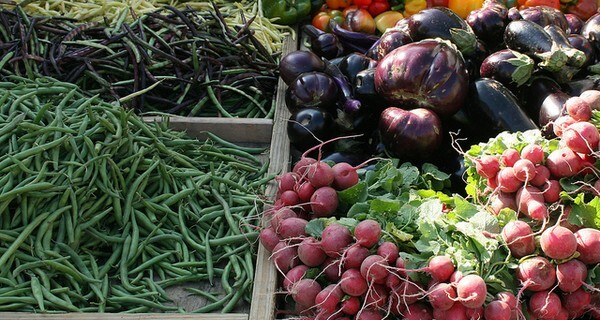 Farm-to-fork is a movement geared towards delivering sustainable food to local consumers. Through different methods, the companies engaged empower us collectively to make better choices on where our food comes from and, as part of the promise, pays a fair price to the producers. A French collective, La Ruche qui dit Oui, has crossed over the Channel and launched in the UK in summer 2014 as The Food Assembly. Part of the farm-to-fork movement, the Assembly supports small-scale producers by enabling all of us to buy high-quality food directly, shortening the supply chain and bringing producers and consumers together. They perform this vital role through independent and local projects that remain part of the collective. Technology is the backbone of The Food Assembly’s system. An online marketplace links producers with their clients, and hosts contracted by the local project do the weekly shop and pick-up. That’s the only intermediary step – members of the projects pay the producers directly. Without a supermarket or profit-driven organisation in the middle, the people who produce our food receive higher, more sustainable and fairer pay for their work. The Food Assembly doesn’t ask for a weekly commitment or minimum orders – they intend to simply offer great food through an easy interface, and slot into our existing lifestyles. After British beginnings in Hackney, London and then Chester, Food Assemblies are located all over the UK. The community spirit fostered by the collective and the hosts is great for our society, and to get involved simply join an Assembly close to you – or perhaps start one of your own! All information is on the website. Image 'Arlington: Courthouse Farmers Market' courtesy of Cliff.